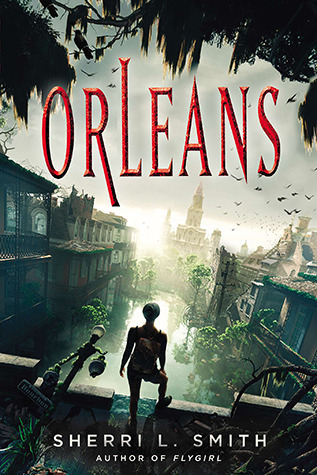 We are excited to be giving away a copy of the novel Orleans by Sherri L. Smith. It was reviewed previously here. Enter by midnight Tuesday (EST). We will announce the winner on Wednesday, April 10th. Posted in Miscellaneouscomment2 Comments on Orleans Giveaway! I just read a review of this book and it sounds super interesting! Also anything that takes place in the south is something I can’t wait to read. Even if you don’t win it, I hope you’ll check ORLEANS out! Crystal really enjoyed it.